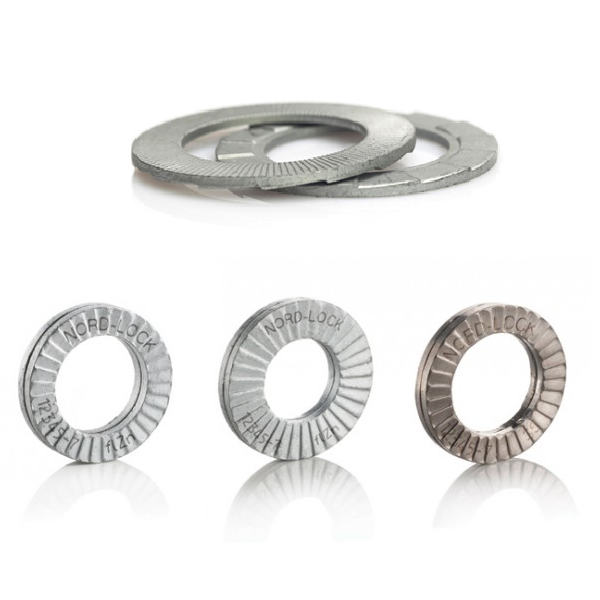 Searle Fasteners stocks a comprehensive range of Nord-Lock and associated washers. Standard and Stainless Steel assortment kits are also available. Searle Fasteners specialise in supplying a comprehensive range of Nord-Lock, standard, stainless steel and large OD washers. In addition to fasteners, screws, nuts, bolts and tools for all industries including mining, oil and gas, construction, building and general engineering. Our Perth warehouse contains in excess of 20,000 different products. We stock many difficult-to-find ‘specialist’ fastener products. In addition, we are able to source stock from around Australia. We have the knowledge to assist you in sourcing the correct product for your project, from individual items to bulk orders, you can rely on Searle Fasteners to deliver.